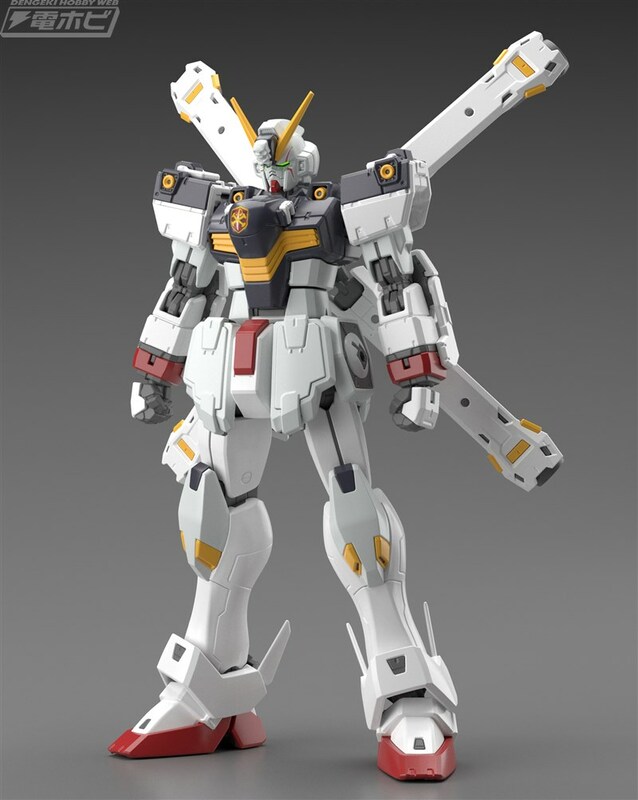 The Crossbone Gundam X1 joins the Real Grade series in May 2019! 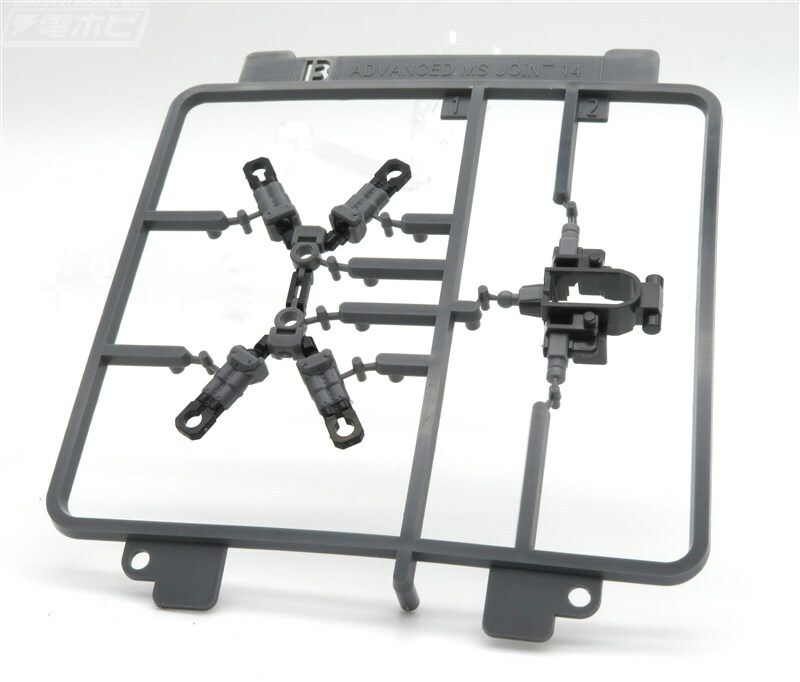 As part of the GunPla Evolution project this kit provides new and improved articulation for the RG kit series, it also offers extended details and part separation to give the Gundam X1 a more "realistic" feel. 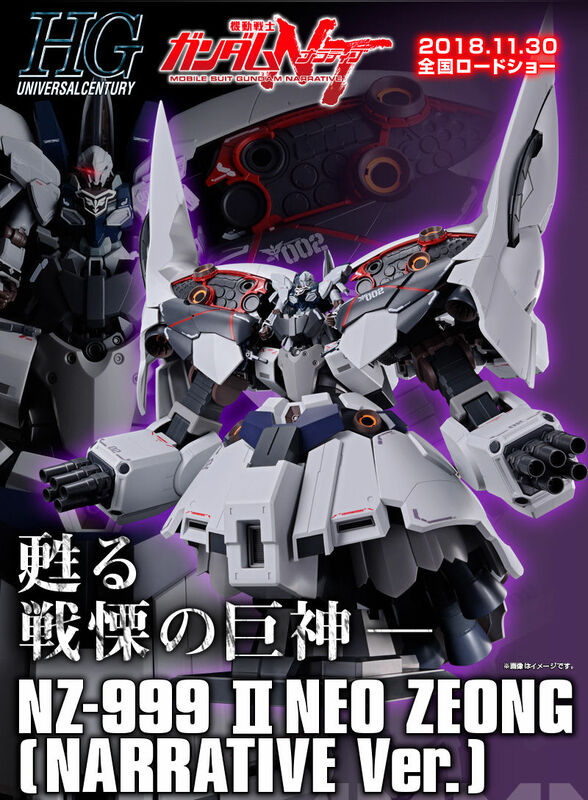 First images provided by Dengeki Hobby features CG prototype of the product, final product may differ from the pictures you will see below. B runner was also revealed, it looks like the joints for the inner framing will be individually separated in other runners. 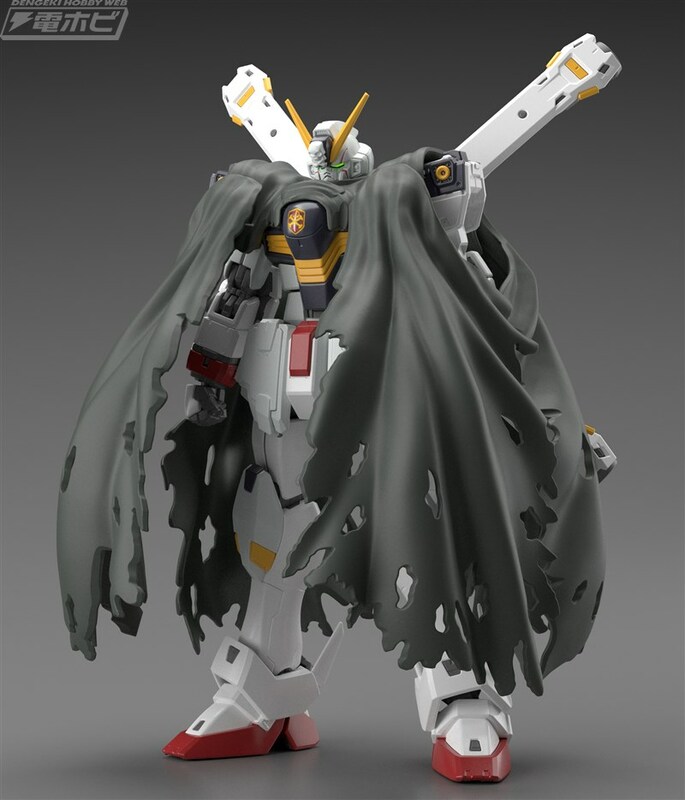 RG surface detailing coming out extra crispy in these photos, but curiously the only pre-built inner frame is the Core Fighter?? Just x-thruster section and upper torso. Other than that must be assembled from start. 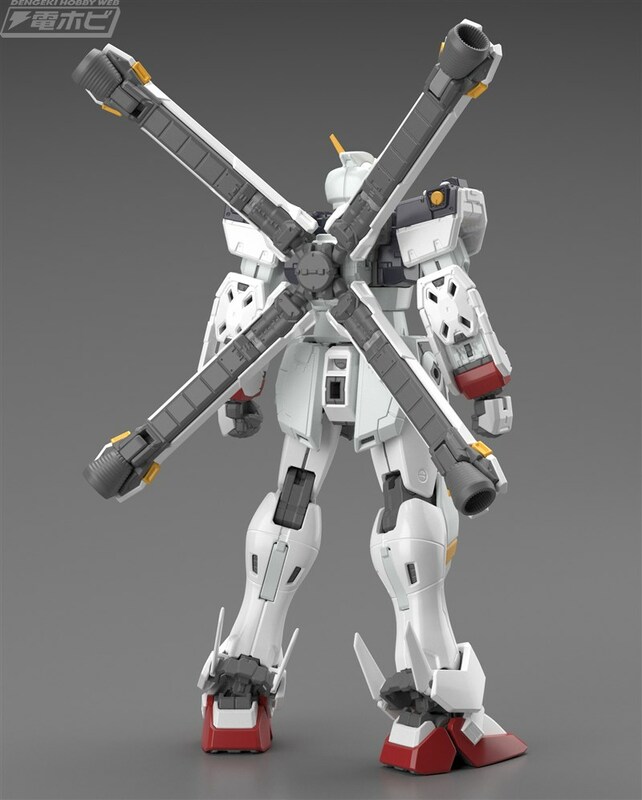 After RG Sazabi and Tallgeese, I'd prefer that the B runner has less and less actual internal frame. Those two are so much more stable than the other RGs I've got. The Unicorns feel pretty okay too but time will see. 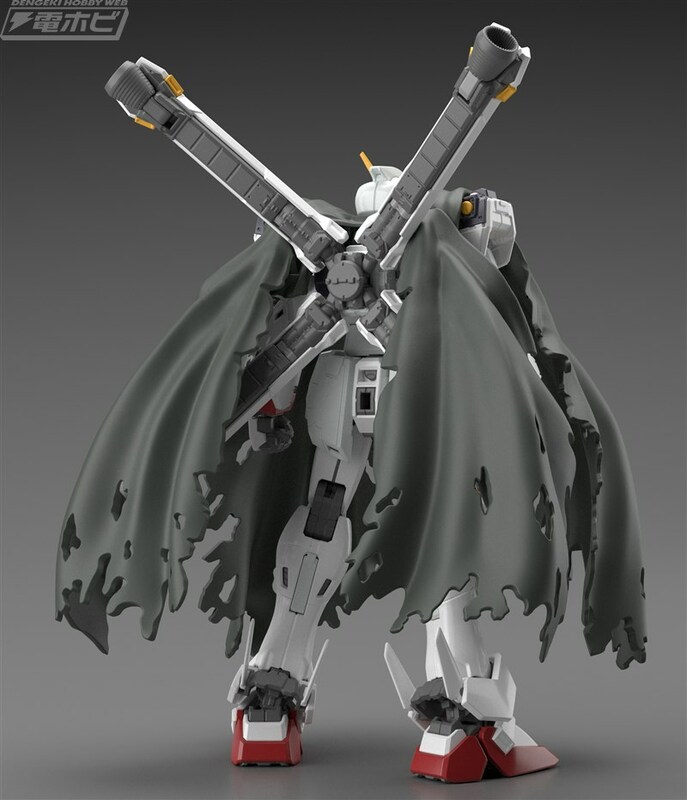 Awesome, inner frame will be like RG Sazabi. 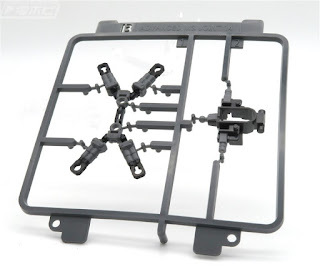 Most importantly, there is the possibility that the inner frame can be up scaled for a new MG. I'm starting to wonder If the chest is really a sticker... If it is, why is it the only one they put on it? And where is that "extended detail and parts separation" ? The chest will always be a sticker, it never engraved from the start. 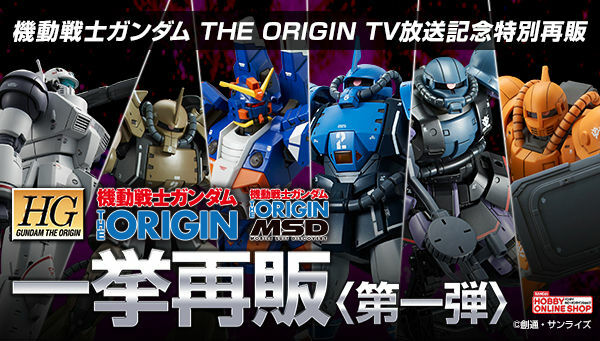 Why wouldn't it be a multi mold part like the eyes on their figma series? I love everything about this except for that sticker. 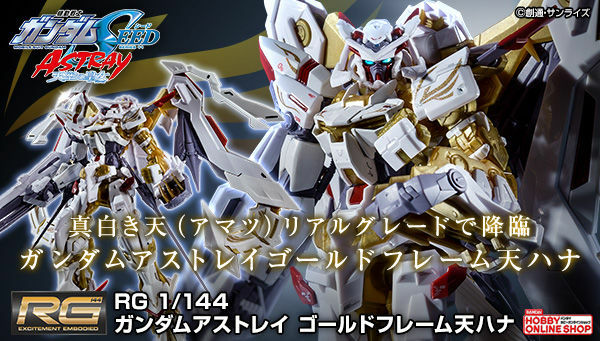 (I hate the X-Bone Vanguard symbol as a sticker...wish it was molded or waterslide). 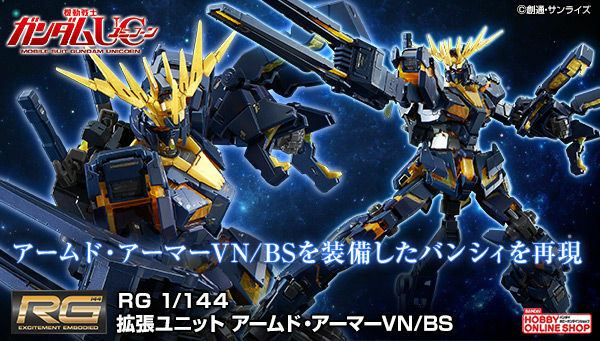 Based on that B runner, it seems Bandai will continue using quite same inner frame system as Tallgeese and Sazabi, which is really good and makes the kit more solid than previous releases. Good decision. 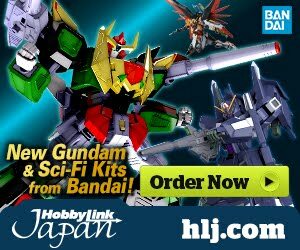 There's going to be so many P-Bandai Crossbone RG kits.